As Thanksgiving approaches, we pause and relfect about the many blessings we have in our daily lives... I ate today, I have water to drink, I have clean clothes, I took a shower today, my kids went to school. 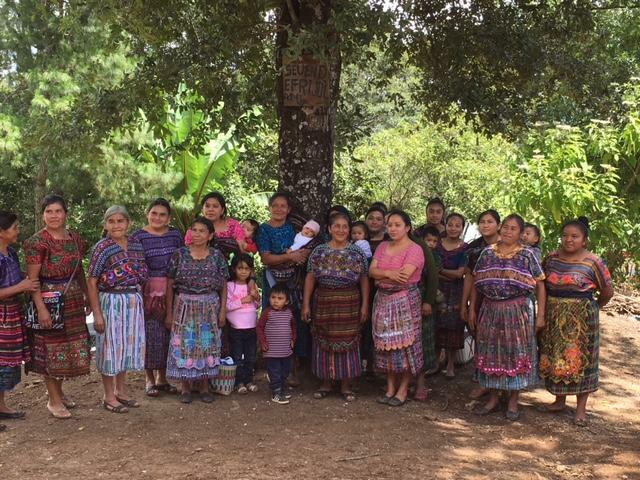 For hundreds of families living in extreme poverty in our work area, these activities are not a reality. Children suffer from malnutrition, families are hungry, women have to carry water because they do not have running water at their homes, and kids can't go to school. Countless home visits prove there is no food in their kitchens. Teenagers are told they cannot continue their education because their parents do not have money to pay for school expenses. When kids are sick they stay sick because parents cannot pay to see a doctor or medicine. The daily grind of poverty keeps kids sick, families struggling, and communities suffering. We have more work to do. We are passionate about our mission and we are making a difference for hundreds of families. 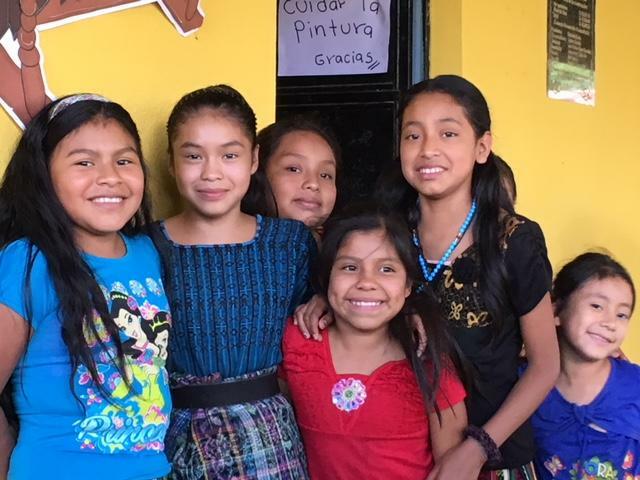 Our impact extends to young people who are staying in school, kitchens without toxic smoke, healthier families and communities with improved schools and running water....all thanks to you and we need your help to continue this vital work. Please celebrate Thanksgiving with us and continue changing lives and saving lives everyday. In September we opened a health clinic in a very remote area that serves 12 villages. Alejandra has worked at this clinic for the past 8 years. In June, she received news that funding was cut which would mean the clinic had to close. Knowing how desparate families are for medical care in these remote villages, she approached us to request help. Amilcar summed it up perfectly. "It's an opportunity for us to deliver quality medical care and health education to those living in remote areas where help is non-existent." The building needed a facelift - new paint, new window coverings and wall tile. It's now an inviting health center complete with a dental clinic, stocked pharmacy, and vitamins available for children and adults. Children under the age of 13 are treated at no cost and adults are charged a symbolic fee of Q20 (about $3). Alejandra focuses on women's health education while Dr. Cana handles dental hygeine education and treatments. 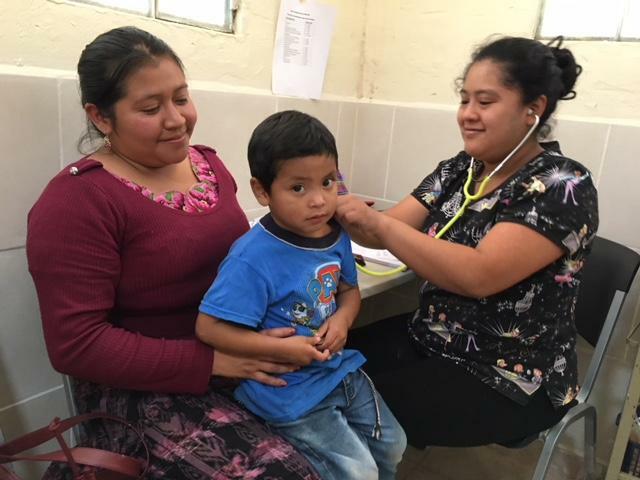 "This clinics offers health care to families who would otherwise go undiagnosed and untreated" said Alejandra. "People in this area have never seen a dentist" said Dr. Cana. "We have lots of work to do." 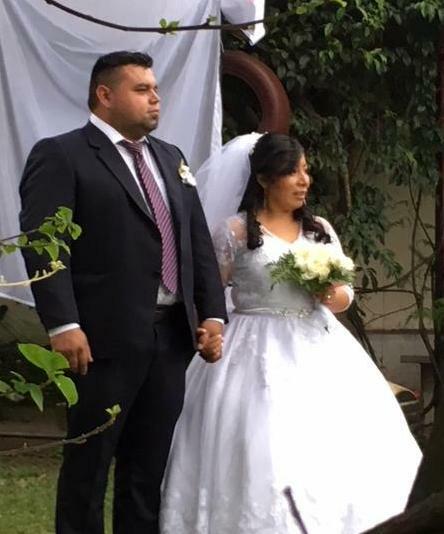 On Saturday, October 27, Dr. Ligia Garcia got married. We wish her and Stanley all the best in their new lives together. 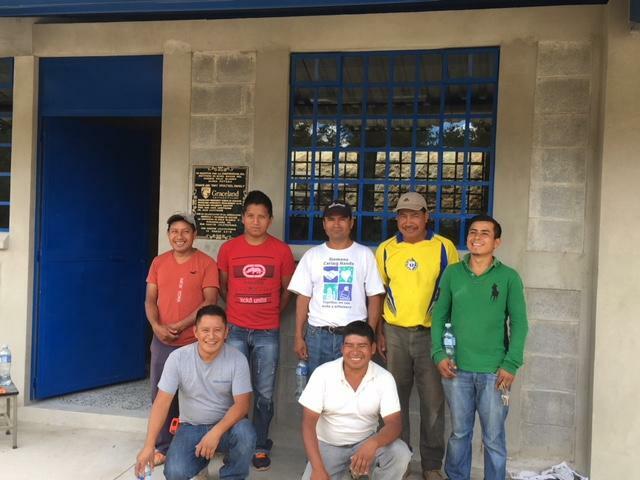 Leaders in a remote village work together to build a new junior high school. 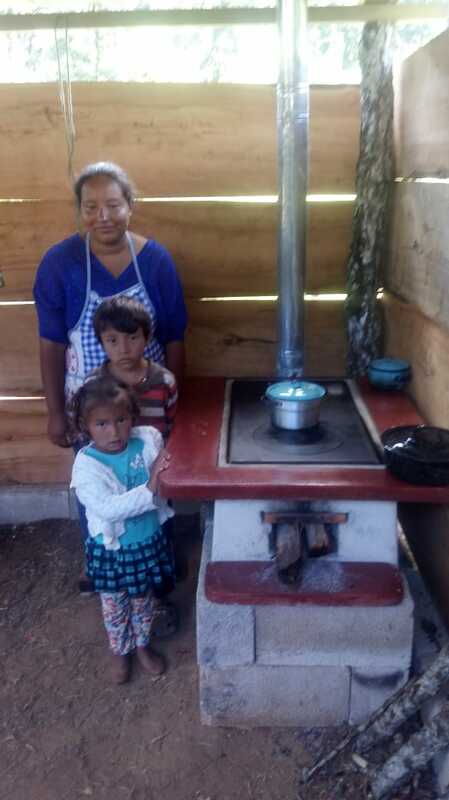 Women in Cruz Nueva are organized and ready to learn how to install their new Chapina stoves. 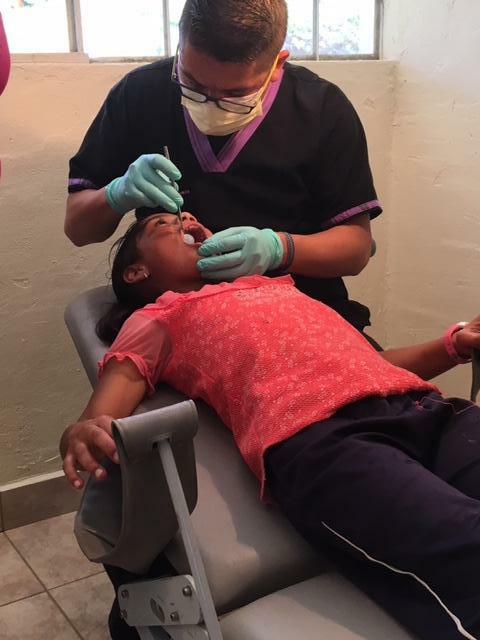 We respond to the health needs of underserved communities in Guatemala by engaging advance-practice nurses, nursing students, and other providers from the US. We build partnerships that foster hope and the public health of communities and participants. Most recently, visiting teams treated over 350 children and adults. 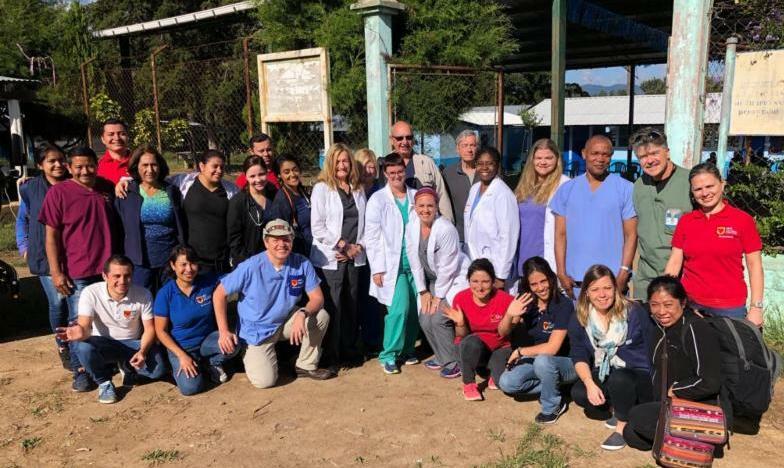 Their compassion to help others is exemplified during each health clinic and their presence creates a immeasurable impact in the communities. 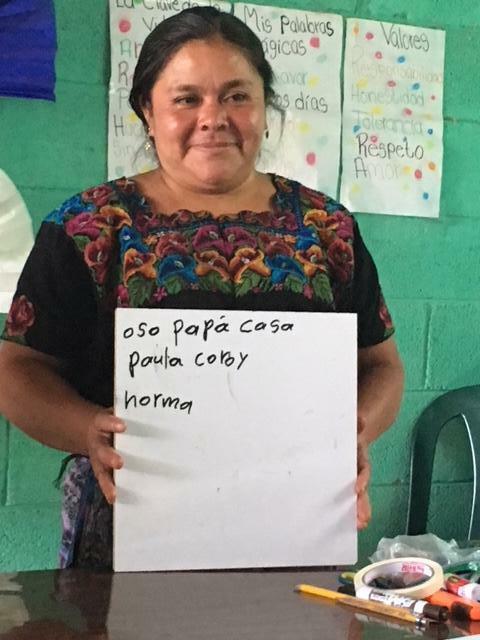 Healthy kids can stay in school and learn. Healthy moms can care for their children. Please help us continue this healthy cycle. "At first, I was very nervous. I didn't think I would be able to complete the course" said Alma during the graduation ceremony. "But now I graduated and I am ready for the next course." 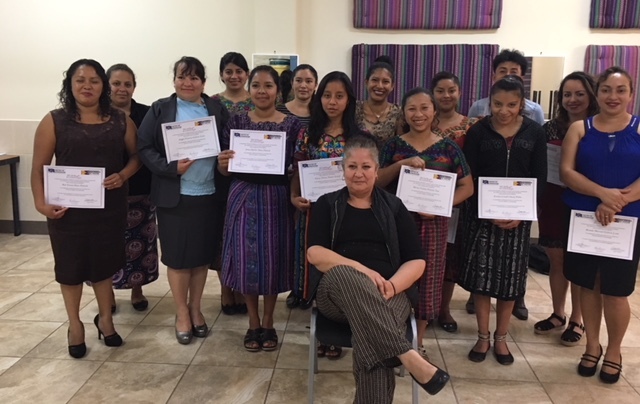 The students learned how to apply facials with all organic materials locally sourced, hair cutting skills for men, women, and children, and nutritional tips to keep skin healthy. 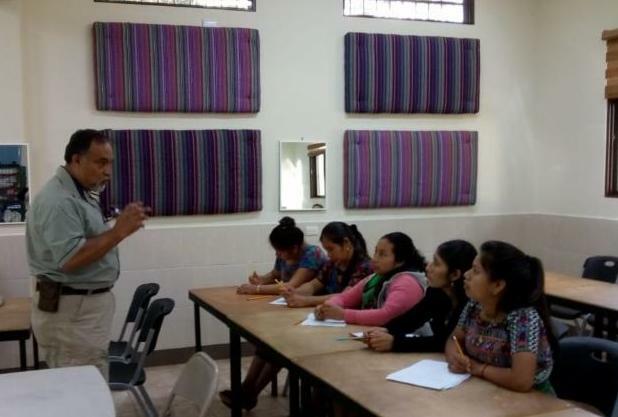 Business consultants with our new partner, Fundacion Namaste Guatemaya, are teaching our students business classes, including how to create a business and marketing plan, sales techniques, pricing and customer relations. I want to share some experiences with you and how I am doing in college. 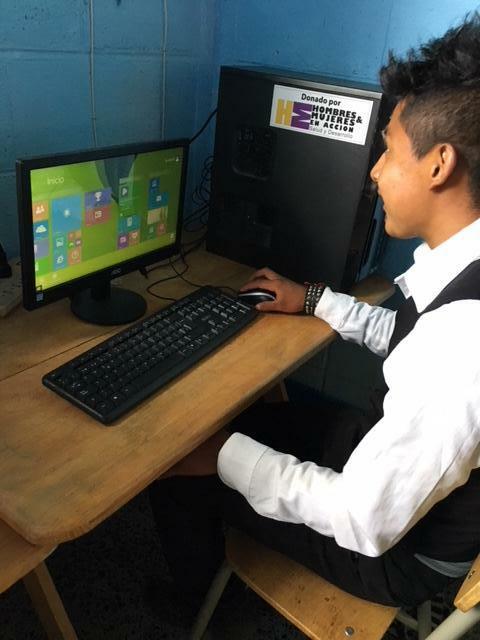 The opportunity I have to attend college is thanks to you because, with your support, I have been able to continue studying. I am in my second year at the university. I have done well in college. Every semester the courses are more interesting and, at the same time, the courses are a little bit more difficult. This means I have to dedicate more time to understand the work. While I have been studying, I am obtaining more knowledge that helps me because at work I have been able to put what I learn into practice. I have experiences at work that help me to study and understand easily. At work everything is fine. We have set new goals to make improvements in the future. In my job they have given me the opportunity to go out to several communities and I have liked it because I have visited many new places. I say good bye now with my best wishes and thanking you for your provided support. May God bless you very much for helping people who need it. 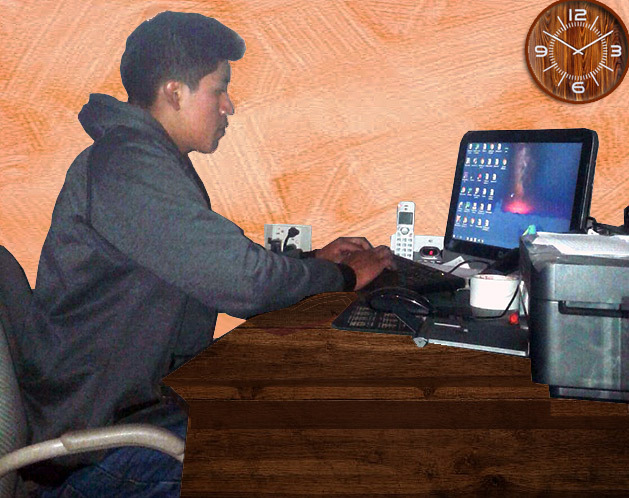 Arturo is in our scholarship program so he had the opportunity to finish high school. He is now in his second year at a university. He is an exception because hundreds of kids like him are not able to continue school. Young people are bright and motivated but need help because their parents do not have the money to pay for school expenses. 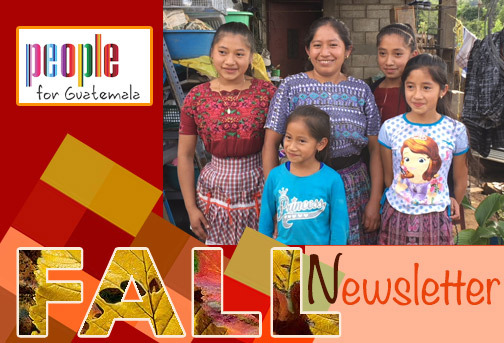 You can help keep kids in school and make positive changes for generations living in rural Guatemala. year for a student is $1,700. ﻿Learn more about what we do. Visit our website.